The Nebraska Synod invites you to remember these congregations and ministry partners in your prayers. Our ministry partners… the United Evangelical Lutheran Church of Argentina and Uruguay, the Evangelical Lutheran Church in Tanzania – Northern Diocese, and the Evangelical Lutheran Church in Jordan and the Holy Land. Our ministry partners… Mosaic, Immanuel Communities, and Tabitha. Our ministry partners… Lutheran Family Services and The Welcome Center. Our ministry partners… Bethany Home and Blue Valley Lutheran Home Society. Our ministry partners… Good Samaritan Society and Good Shepherd Community. Our ministry partners… Lutheran School of Theology at Chicago and Wartburg Seminary. Our ministry partners… Lutheran Service Corps, Midland University, and Young Adults in Global Mission. Our ministry partners… Nebraska Lutheran Outdoor Ministries and Nebraska Lutheran Campus Ministries. Our ministry partners… ELCA World Hunger, Lutheran Disaster Response, and ELCA Global Missions. 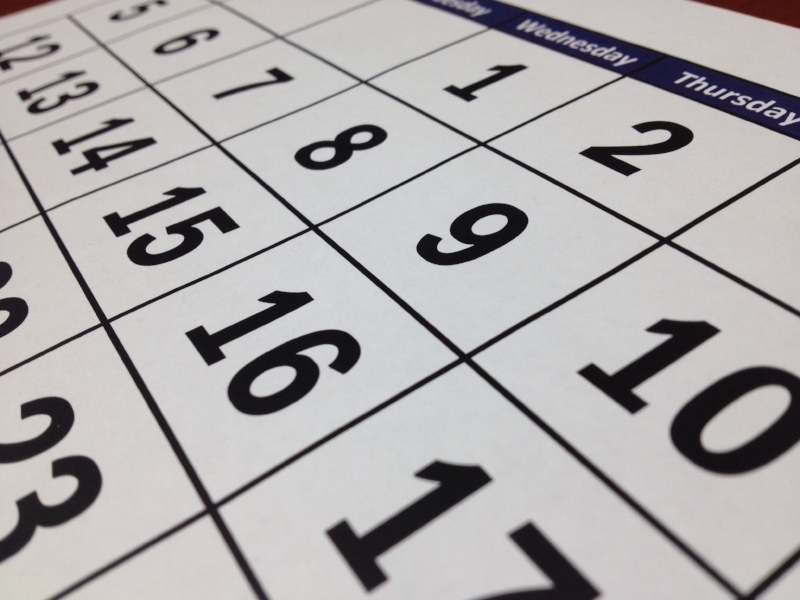 Our ministry partners… Oaks Indian Mission, Lutheran Planned Giving Services, and the Sierra Pacific Synod. Our ministry partners… Seeking the Spirit Within and Table Grace Ministries. 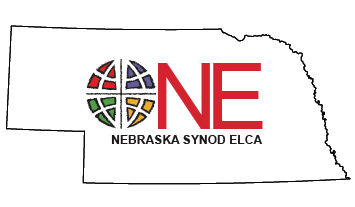 Our ministry partners… Nebraska Synodical Women's Organization and Nebraska Lutheran Men in Mission.